PROSEL Curriculum and Teacher Training out now! 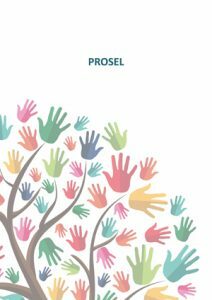 The PROSEL Curriculum and Teacher Training is published now! The PROSEL Curriculum and Teacher Training is available openly and freely for your future usage in improving practice of inclusive education.